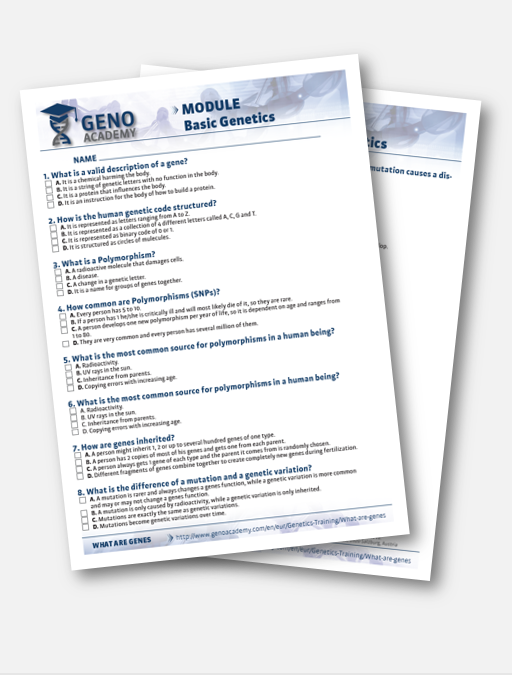 »Medical Preventive Genetics« contains the multiple choice test 4. 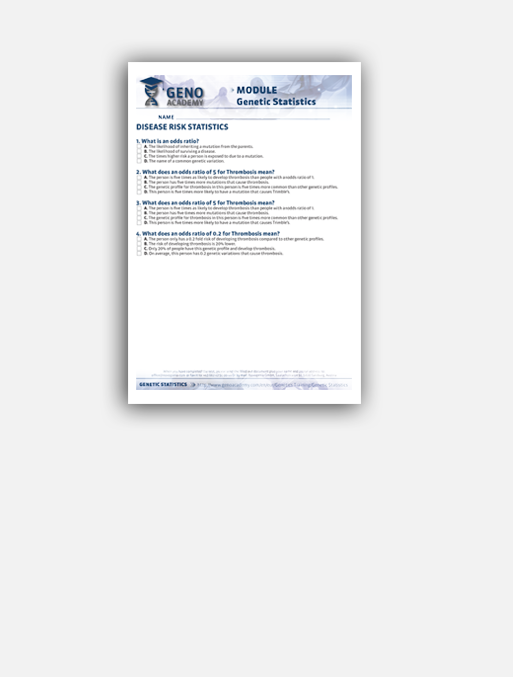 By purchasing this test, you will get certified for this section of Genoacademy. 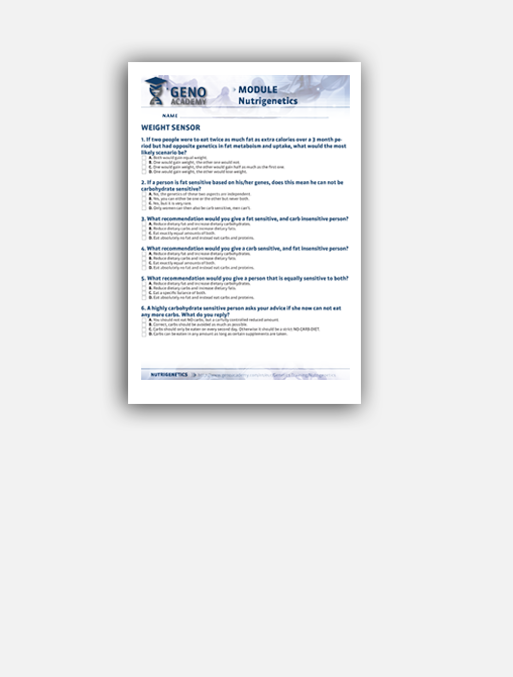 The full package contains all multiple choice tests from all sections. 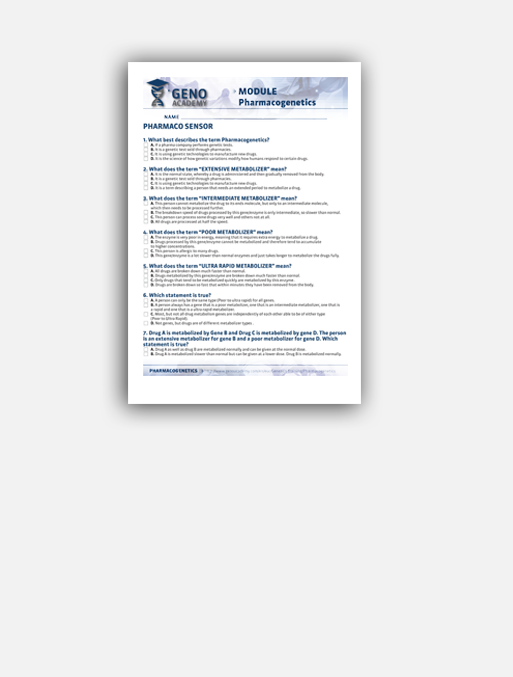 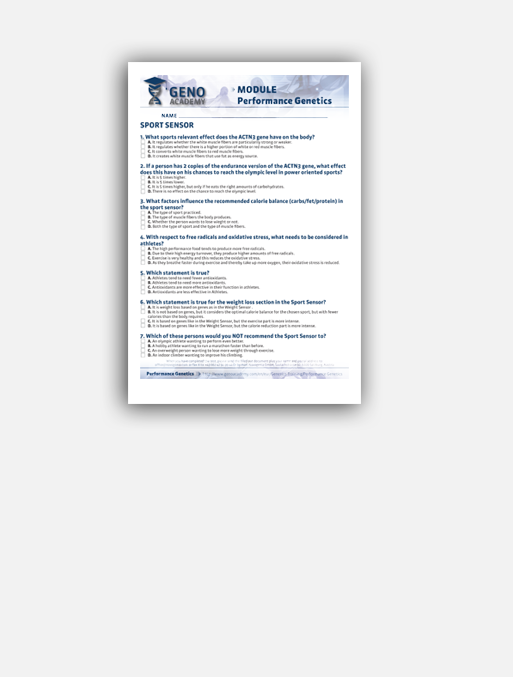 By purchasing this package, you will get certified for all sections of GenoAcademy. 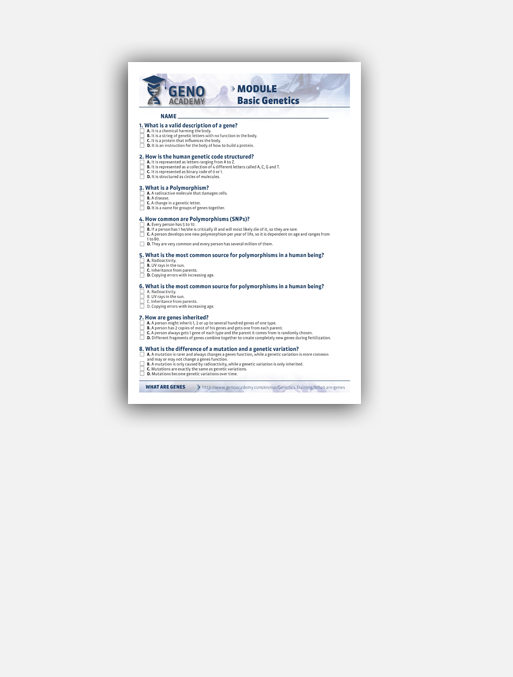 The »Lifestyle Certification Package« contains the multiple choice tests 1,5 and 6. 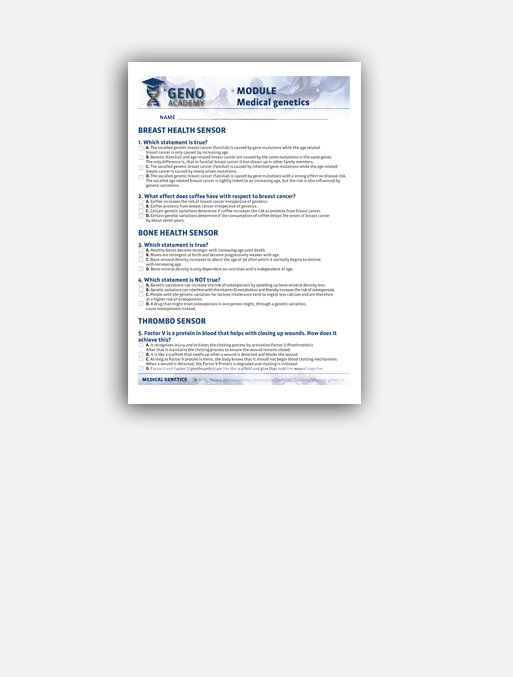 By purchasing this package, you will get certified for those sections of Genoacademy.